Portrait Of Beautiful Young, Smiling Woman With Clean, Fresh, Skin Touching Own Face. Facial Treatment. Cosmetology, Beauty And Spa. Фотография, картинки, изображения и сток-фотография без роялти. Image 70488814. Фото со стока - Portrait of beautiful Young, smiling Woman with clean, fresh, skin touching own face. Facial treatment. Cosmetology, beauty and spa. 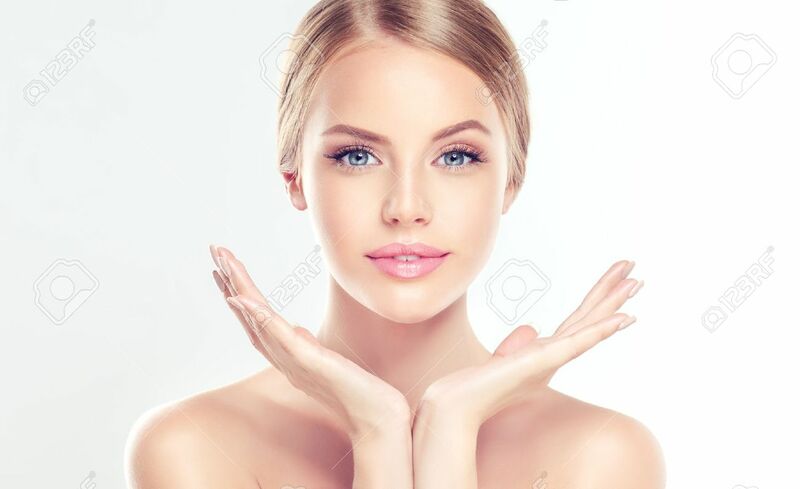 Portrait of beautiful Young, smiling Woman with clean, fresh, skin touching own face. Facial treatment. Cosmetology, beauty and spa.